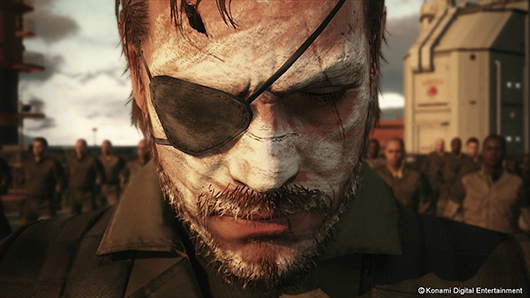 In a powerful demonstration of the mantra “go big or go home,” Konami will be previewing Metal Gear Solid 5: The Phantom Pain not on a show floor, but at a special gala event in Cologne, Germany, the company has announced. The celebration will take place at the Cologne Musical Dome at 8 p.m. CET on August 13, coinciding with Gamescom 2014. The event will also be streamed via Konami’s Twitch page, meaning you won’t have to be a globe-trotting super-spy in order to attend. Simply tune in at 11 a.m. Pacific / 2 p.m. Eastern to catch the preview as it happens. 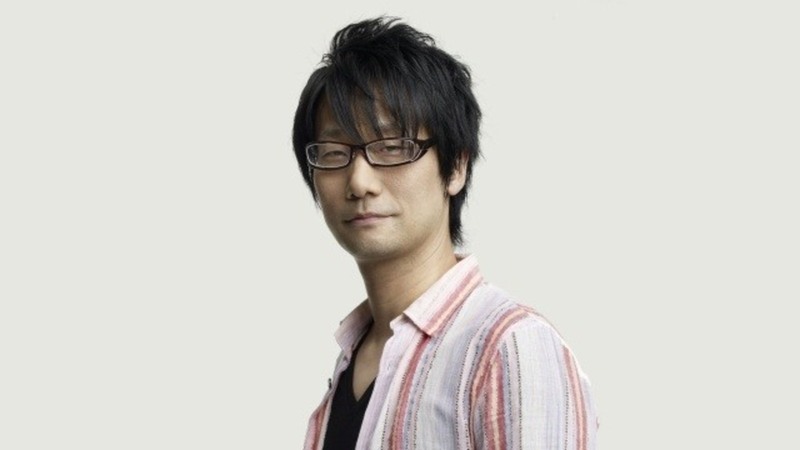 A related Konami press release promises a live Q&A session with Metal Gear Solid series creator Hideo Kojima, as well as “a few surprises.” Considering the last “surprise” turned out to be a massive fake-out revolving around a fake company and a Swedish pseudonym, we can’t even begin to imagine what Kojima has in mind. Previous ArticleInquisition promises to breathe new life into Dragon AgeNext ArticleAre Game Developers becoming too ambitious with their games on Next Gen hardware?